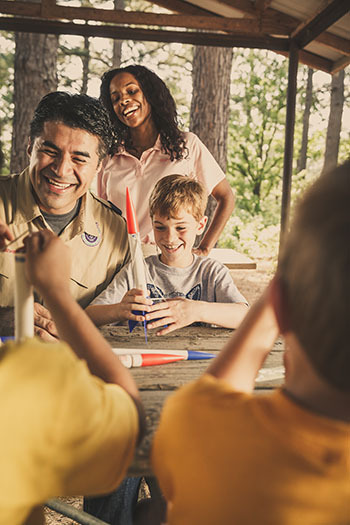 Boys and girls who join Cub Scouts will receive a rocket that they can design, build, and launch at Rocket Day. Youth in kindergarten through fifth grade who are interested in joining Scouting may also attend. We will help you find a pack near you and get signed up for Scouting. New Cub Scouts can attend any Rocket Launch Day event in the council that fits their schedule. There is no charge to attend, but pre-registration is needed so we can have enough engines available. 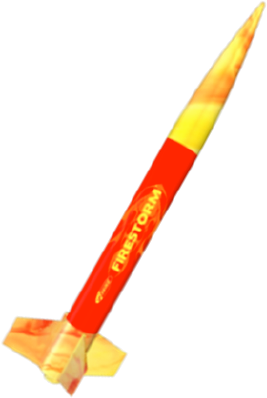 New Cub Scouts: Rocket that you received from your pack leader (with the Scout's name on it). Scouts may decorate their rockets with stickers or markers, but no additional weight should be added. View the rocket prep video. 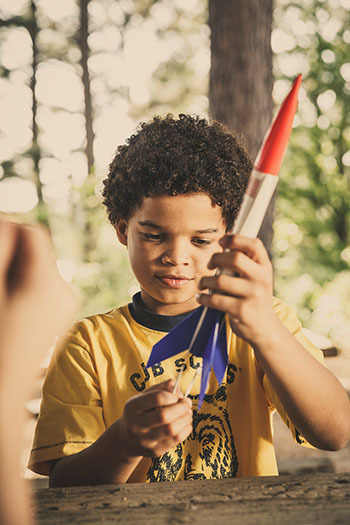 Returning Cub Scouts can bring their own rocket and engine. See details below. For questions, contact Eric Ellis.